Transport Troy is a group of active citizens that care about making Troy accessible to all residents regardless of their preferred method of transit. We believe that in order for Troy to be competitive, to attract new residents of all ages, and to retain current residents and families, Troy will need to make a meaningful commitment to walkability. Transport Troy made the first step in making Troy a more walkable city by helping to pass a Complete Streets Ordinance for the city, which received final approval on May 22, 2014. The work done was impressive enough that the ordinance was awarded 2nd best in the nation by Smart Growth America. You can read more about the award here and here. Check our Calendar page for events and meetings. 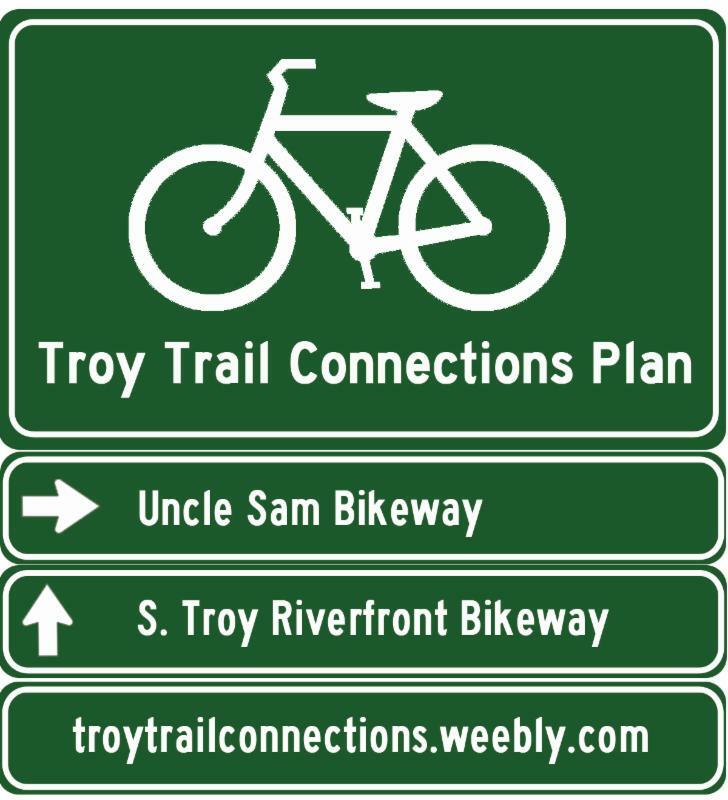 A community-driven planning process meant to improve the environment for cyclists navigating Troy's streets and multi-use trails. We are gearing up for ​the Collar City Ramble September 23rd from 9am - 2pm.